redirects the FAN to RAMPS output D4. But this solution needs a "buffer/driver"in order to work. (e.g. 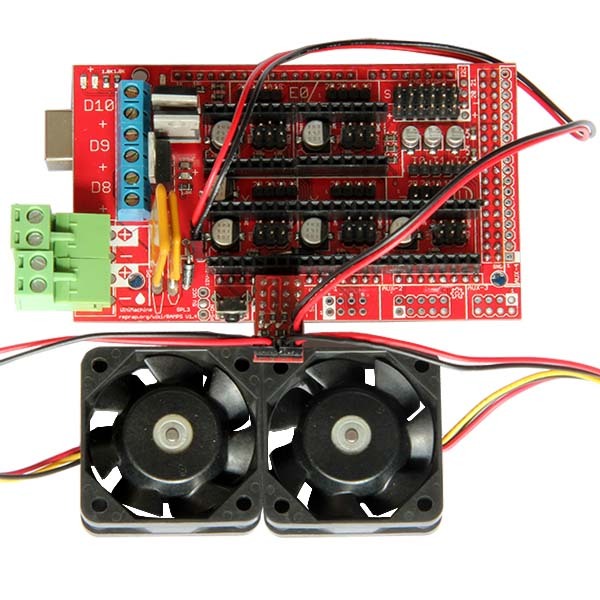 to cool the stepper driver) or for adding light control (e.g. add dimmable LED light to your machine). Click here to find more information about the item.